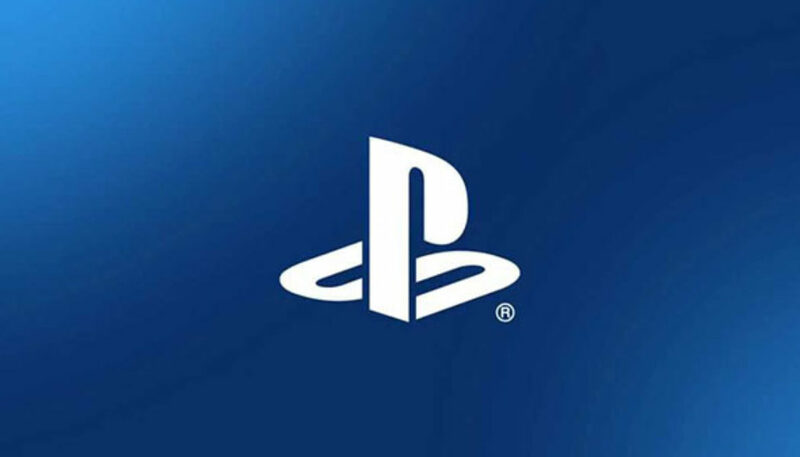 A PlayStation Experience will not be held in 2018, Sony Interactive Entertainment Worldwide Studios chairman Shawn Layden said on the latest PlayStation Blogcast. PlayStation Experience is generally a two-day event held in December where Sony and its publishing partners exhibit the latest upcoming PlayStation titles. A press conference-style opening keynote usually contains the latest game announcements and trailers.